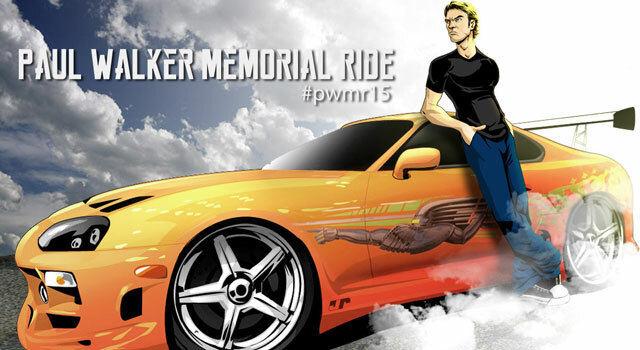 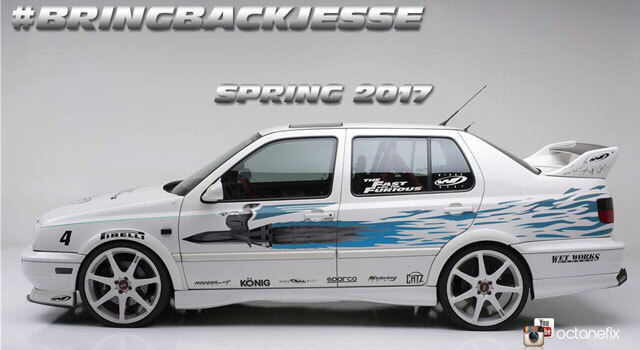 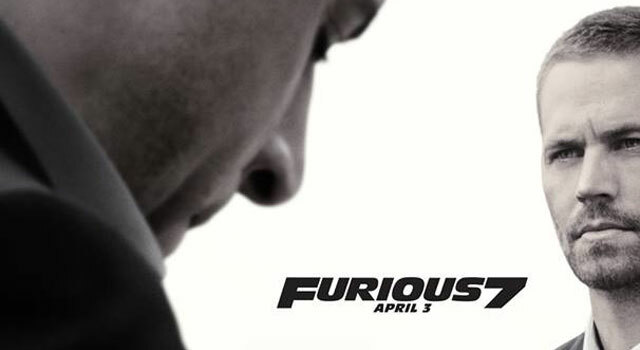 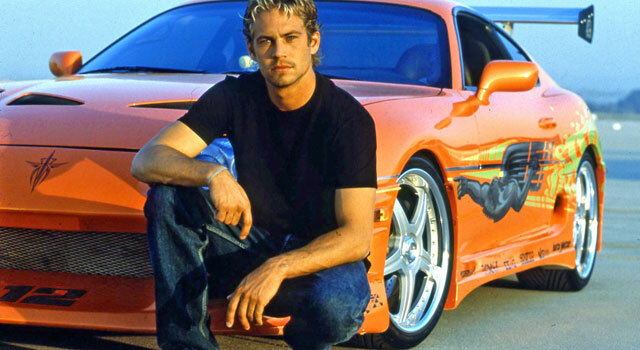 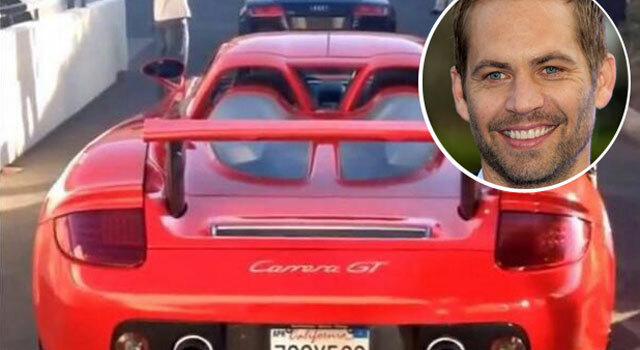 Is This Paul Walker’s Replacement For The Next Fast & Furious? 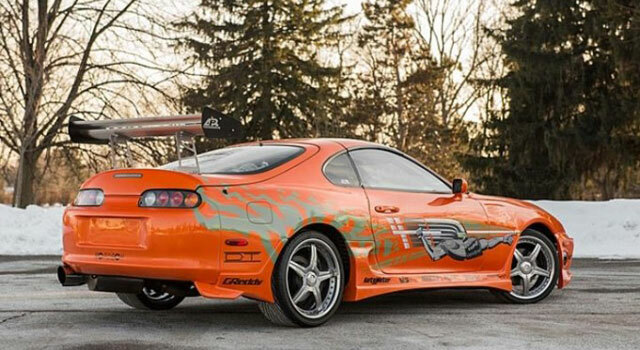 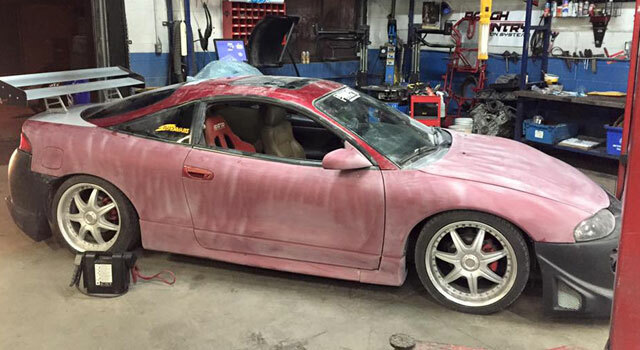 Original Fast & Furious Supra Up For Auction. 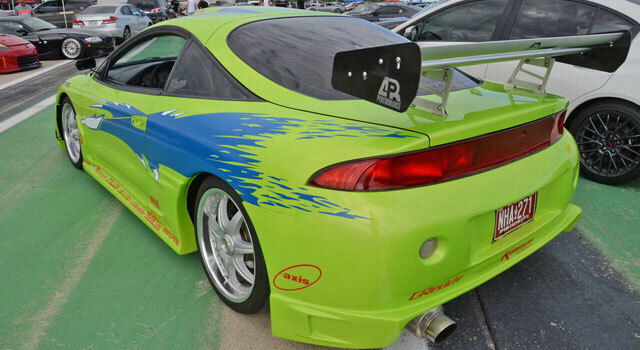 How Much Will It Go For?